OraStream uses adaptive audio bit-rate streaming to allow music listening at the highest possible sound quality available on home or mobile networks. With a good connection, music lovers can stream and play 16-bit (CD) and 24-bit (HD) audio quality. 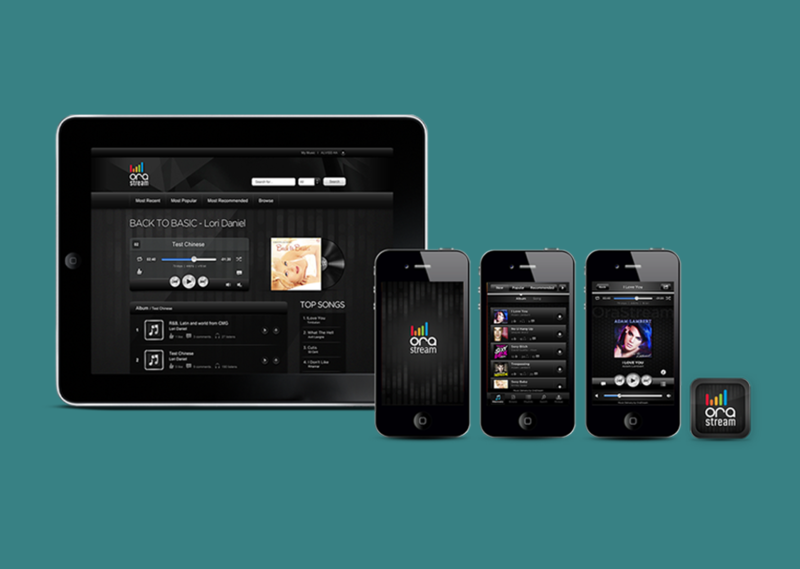 This OraStream app streams music catalogs from distinct music genres and specialty label stores. OraStream also provides high-definition, lossless and MP3 download options. Music becomes a richer and more engaging experience and the higher-quality lossless file formats reintroduce a high-quality, home cinema-like experience to music audiences.